As the compliance manager, Jenny is working closely with the chief compliance officer to ensure the firm and its activities comply with all relevant rules and regulations. 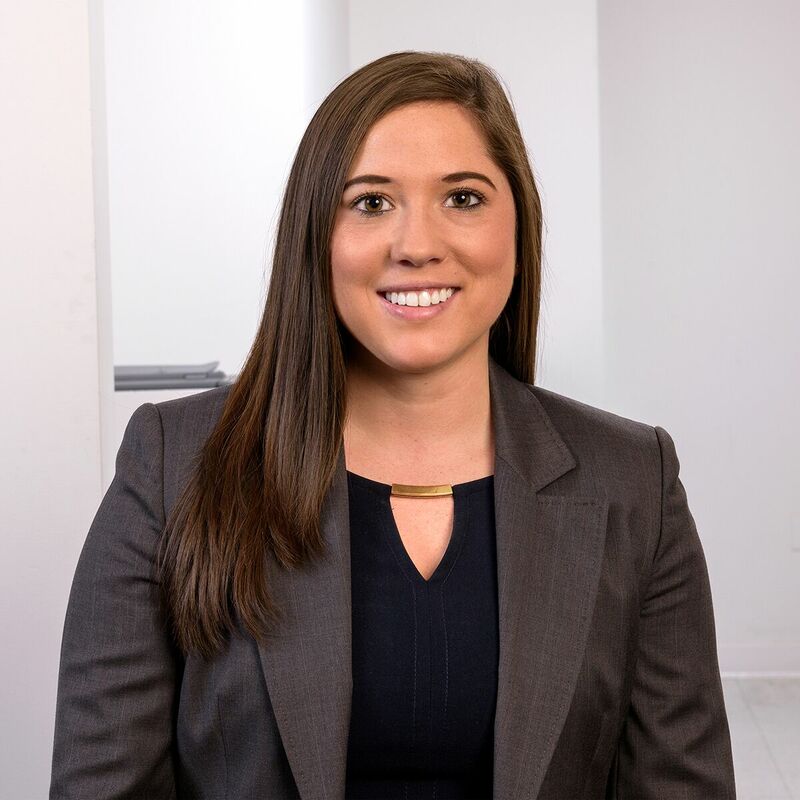 Prior to joining Vivaldi, Jenny was an assurance manager at Ernst & Young LLP in the Chicago office. At EY, Jenny was part of the Financial Services Office and worked on a variety of different wealth and asset management clients, including registered investment companies, private equity funds, hedge funds and fund of funds. She received a B.S. in accounting and management information systems from the University of Arizona. Jenny is a Certified Public Accountant (CPA) in the state of Illinois.